Ray Rush at Aquatica Orlando is open. 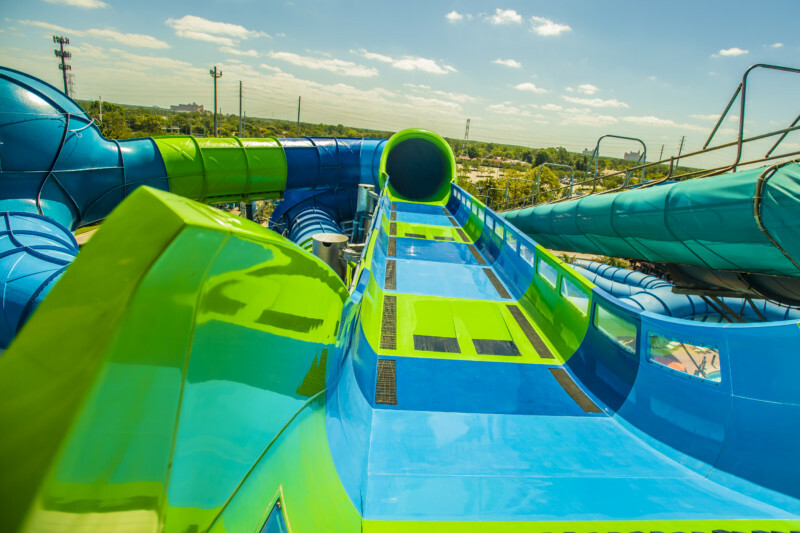 Ray Rush at Aquatica Orlando is now and we were invited out by the park to try it! Take a ride with us down the massive water slide, hear from some of the people behind the making of the attraction and hear our review / see our tour of everything in this brand new first look update!